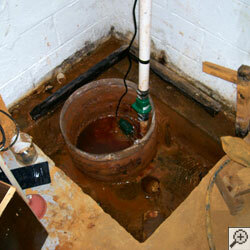 A sump pump system that's constantly in operation can begin to overheat and break down. This is especially true if your sump pump is running when there's no water in the pit, as that water will help your system cool itself down during operation. 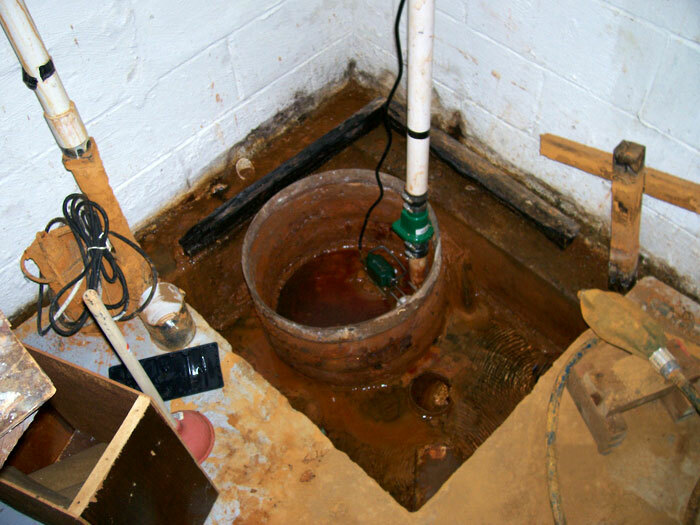 At Basement Systems, we've spent more than 20 years designing and improving our award-winning sump pump systems with the common causes of sump pump failure in mind. 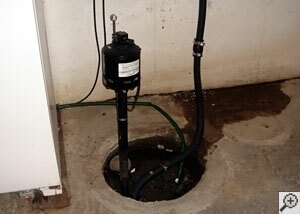 As a result, we have we've created the most reliable sump pump system in the industry. 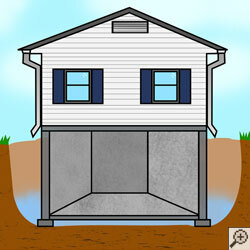 The vibrations of the sump pump will often cause the stand to "wander", wedging against the side of the sump pit. When this happens, the float switch can jam the pump on the "on" position. 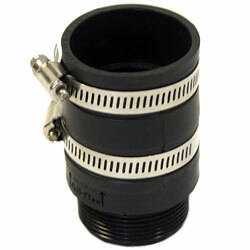 Pedestal sump pumps are also much noisier than submersible sump pumps. And without water to cool them down, they burn out much more quickly than submersible systems. The most common cause of a sump pump system running continuously is when the sump pump float switch is stuck on the "on" position in your sump pit. This will cause it to run even when all water has been removed, which will burn out the pump prematurely. 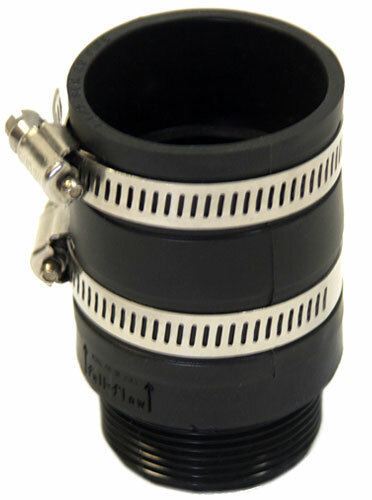 If the float switch is pressed against the side of the liner as a result of this, it can become forced into the "on" position permanently, causing it to run nonstop. While a sump pump that is running nonstop usually has a simple float switch issue, this is not the only cause of this kind of failure. Sometimes a different -- or deeper -- problem is the real issue. 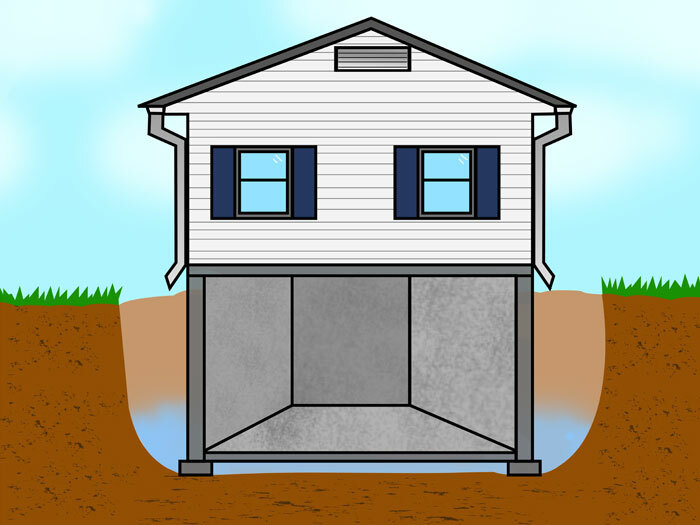 Your sump pump system is designed to collect water that would flood your basement and pump it upwards into a discharge line, which directs the water out of your house. These discharge lines often run straight upwards for five to eight feet. To prevent this, contractors install a "check valve" in the discharge line the stops water from flowing back to the pump. However, if there is an issue with the check valve, then your pump might be pumping the same water out over and over again. Problems such as these can also lead to foundation heaving and other damage to your home -- if you suspect that this might be the case, contact a waterproofing professional right away. 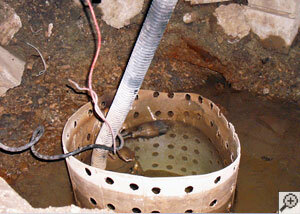 Alternatively, you may simply have a sump pit that's too big and too deep. You only need to keep the water out of your basement -- if the pump is too deep, it might be running nonstop to remove more water than it needs to. In other scenarios, a shelf of natural rock in the are might be directing groundwater to collect around your home, or a natural underground spring might be sending an endless supply of water into the soil around your foundation. In cases like this, it's your sump pump against the entire water table -- and while it might keep your basement dry, it's going to be running nonstop to do so. 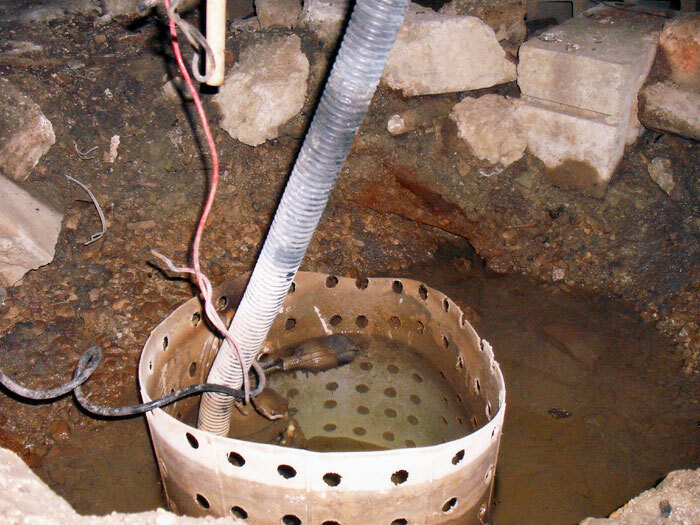 At Basement Systems, our dealers are trained experts at identifying sump pump issues of all kinds -- and finding effective solutions to each one. 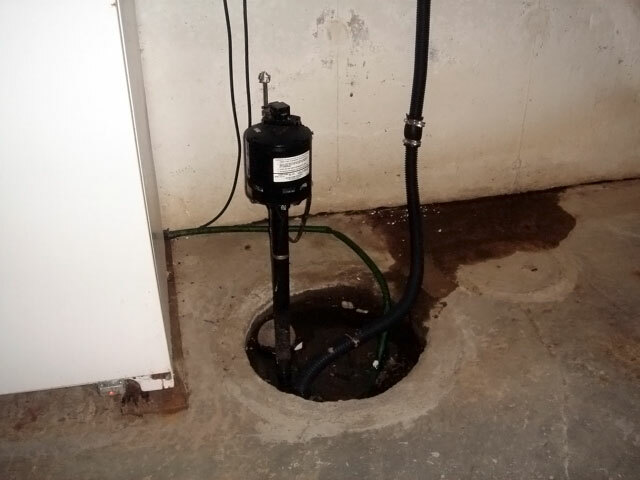 Our sump pump systems are designed with a special fixed float switch that is designed to avoid failures of all types -- minimizing the chances of any potential problem. Each of our drainage lines also includes a reliable check valve, and each system includes our WaterWatch® alarm that can sound off in the remote chance of a system failure. Call us today to sign up for your free, no-obligation sump pump system quote! Each free quote includes an on-site inspection and measurement, a written cost quote, and a complimentary copy of our full-color waterproofing book. If you live in Canada, the United States, or the United Kingdom, our trained, experienced and authorized Basement Systems dealers are standing by to help you!